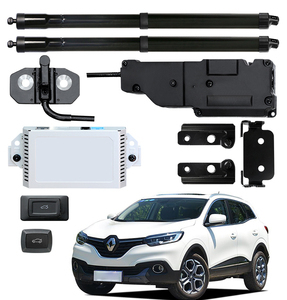 Shandong Qiyang Hydraulic Technology Co., Ltd.
- Car or goods lift - Self-standing and self-support structure - Hydraulic cylinder + steel chains drive system - High precision and stable hydraulic drive system - Automatic shut-off if operator releases the button switch - Double chain design for higher safety - High density chains with longer service lift - Remote control is optional - Top quality diamond steel plate - Hydraulic overloading protection available Detailed Images About Us Qingdao Mutrade Co., Ltd. is one of the earliest professional mechanical parking equipment providers in China. We are committed to provide the most suitable and cost-effective parking equipment to our clients all over the world. 4. 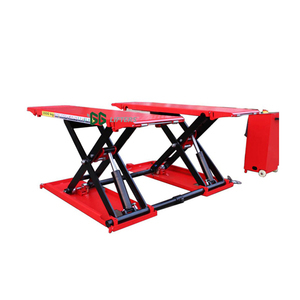 Easily move and perform the maintenance job at different places. The sample order, if we have stocks, we will send out the products within 1 week. / we have speclized team work for you, you will get our feedback within 12 hours. 4.Professional team supply service for life long time. 5.We can supply the user manual of different type. Products with CE certification and 2 years warranty, longlife time services. 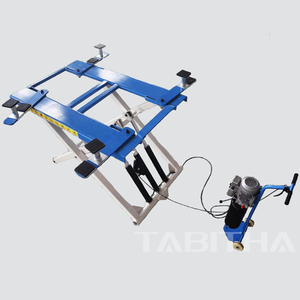 Yingkou Shengda Machine Co., Ltd.
Alibaba.com offers 54,837 auto lift products. About 31% of these are car lifts, 11% are parking equipment, and 3% are lift tables. 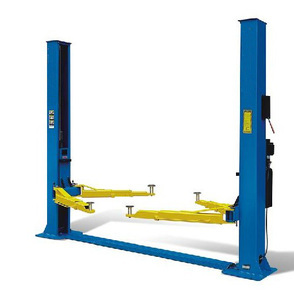 A wide variety of auto lift options are available to you, such as double cylinder hydraulic lift, lift truck scale, and one cylinder hydraulic lift. You can also choose from scissor, two post, and four post. As well as from free samples, paid samples. 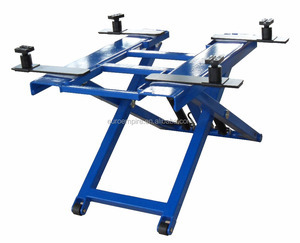 There are 54,659 auto lift suppliers, mainly located in Asia. 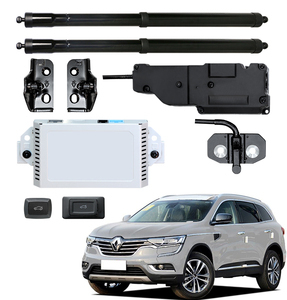 The top supplying countries are China (Mainland), Hong Kong, and Turkey, which supply 99%, 1%, and 1% of auto lift respectively. 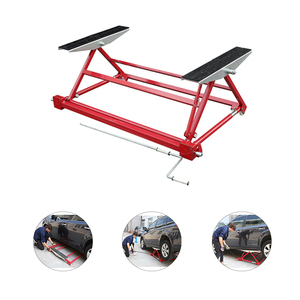 Auto lift products are most popular in North America, Domestic Market, and Mid East. You can ensure product safety by selecting from certified suppliers, including 15,888 with ISO9001, 6,264 with Other, and 4,813 with ISO14001 certification.